Preservation of error is an issue that is discussed so frequently by appellate lawyers that it tends to be met with eye rolls by other lawyers. However, we keep talking about preservation of error because it is one of few things that can kill an appeal before it ever gets addressed on the merits. For this reason, appellate lawyers can add value to a trial team by ensuring that errors made at trial are properly preserved for appeal–freeing up trial laywers to focus on evidence, testimony and other substantive matters. A recent case out of the Fifth District Court of Appeal underscores, yet again, the importance of proper preservation of error. Hang Thu Hguyen d/b/a Millenia Day Spa v. Wigley, No. 5D13-1925, 2014 WL 2968860 (Fla. 5th DCA July 3, 2014). Plaintiff Wigley filed a lawsuit against Millenia seeking damages for injuries sustained during a paraffin wax manicure. During closing argument, Millenia’s counsel made certain statements that Plaintiff’s counsel deemed improper. Plaintiff’s counsel objected that the statements were improper, and those objections were sustained by the trial court. Plaintiff asked for a curative instruction with respect to one of the objectionable statements, and the trial court granted the request. After the jury returned a Plaintiff’s verdict ascribing 80% of fault to the Plaitniff, Plaintiff filed a motion for new trial based on the improper remarks made by Millenia’s counsel during closing. The trial court granted the motion for new trial, but the Fifth DCA reversed. Why? Because, in objecting to Millenia’s statements, Plaintiff’s counsel never asked for a mistrial. “When a party objects to instances of attorney misconduct during tial, and the objection is sustained, the party must also timely move for a mistrial in order to preserve the issue for a trial court’s review of a motion for a new trial.” Companioni v. City of Tampa, 51 So. 3d 452 (Fla. 2010). Because the Fifth DCA found no fundamental error in the defendant’s closing arguments, there was no support in the record for a new trial, and the trial court order granting a new trial was reversed. Even the most seasoned trial lawyers, in the heat of battle, can and do get hung up on these technicalities in the law. In high stakes litigation especially, best practices would dictate that at least one lawyer be assigned to focus on preservation of error issues during the trial. In a surprising opinion issued today, the Florida Supreme Court has held that the economic loss rule, which for decades has barred tort claims for damages arising out of a contractual relationship, applies only in the products liability context. Justice Canady’s dissent called this decision a “dramatic unsettling of Florida law.” However, business litigation practitioners who have struggled with the application of this doctrine when attempting to assert or defend breach of fiduciary and negligence claims against a party in contractual privity will likely welcome the Court’s rescission from the long line of cases that made the doctrine almost as easy to evade as to apply and the certainty that this decision brings. The Court’s opinion can be viewed at: http://www.floridasupremecourt.org/decisions/2013/sc10-1022.pdf. While this blog is largely devoted to Florida appellate cases, as an unabashed coffee junkie, I found the recent decision of the First District Court of Appeal to be particularly compelling, and ripe for mention in this blog. On November 9, 2012, the United States First Circuit Court of Appeals affirmed the Massachusetts district court’s summary judgment granting the plaintiffs, comprised of a number of former Starbucks baristas, class status and found that Starbucks’ policy of pooling and sharing tips among shift supervisors and baristas violated Massachusetts’ Tips Act, Mass Gen. Laws ch. 149, s. 152A. After discovery was conducted on damages, the district court entered judgment in favor of the plaintiff class in the aggregate amount of $14.1 million. The plaintiffs contended that the baristas were wait staff employees, but that shift supervisors were not, and therefore, shift supervisors should not have shared in tips with the baristas. 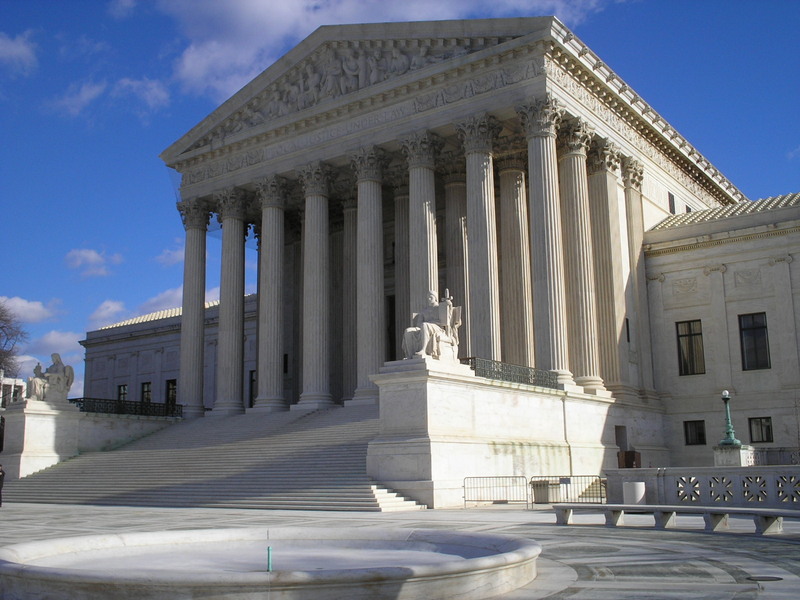 Because the first two prongs of the statutory definition unquestionably applied to both classes of employees, the question for the court became whether the shift supervisors had “managerial responsibility,” as contemplated by the Tips Act. Starbucks contended that the shift supervisors, who report to store managers and assistant managers, had supervisory duties over the baristas, but no managerial responsibility. The plaintiffs asserted that the job descriptions of shirt supervisors included managerial tasks, and that, under the Tips Act, any level of managerial responsibility, no matter how slight, was sufficient to exclude the shift supervisors from the definition of “wait staff employee.” It didn’t help Starbucks that, in 2004, upon the adoption of the current version of the Tips Act, the Massachusetts Attorney General issued an advisory opinion conspicuously stating that “shift supervisors . . . do not qualify as wait staff employees.” Advisory 2004/3, An Advisory from the Attorney General’s Fair Labor and Business Practices Division on an Act Protecting the Wages and Tips of Certain Employees. 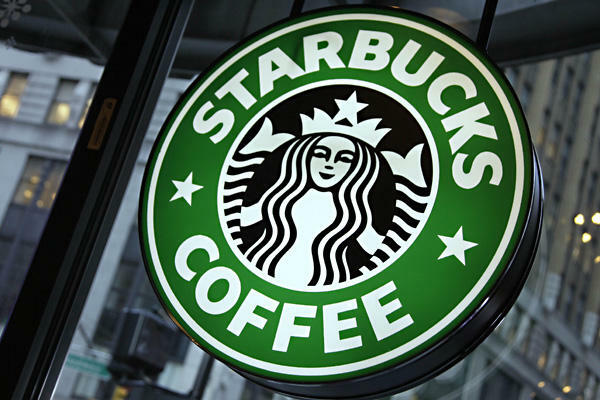 Starbucks endeavored to raise numerous creative arguments, which the First Circuit rejected “out of hand.” Ultimately, the First Circuit agreed with the plaintiffs’ construction, and affirmed the district court’s judgment against Starbucks. While Starbucks is the loser of this fight to the tune of $14 million, at the end of the day, the ultimate losers will likely be the very same hourly service employees who brought this suit in the first place. This case is likely to signal the demise of the “community tip jar,” which customers undoubtedly understand will be shared by those behind the counter regardless of their level of supervisory responsibility. Whether the Tips Act intentionally or unintentionally impacts the community tip scheme, because of this suit, a significant income supplement for these hourly workers will likely dry up as lawyers for establishments throughout Massachusetts (including Dunkin’ Donuts, which outnumbers Starbucks 10 to 1 in Massachusetts) advise their clients that the risk of the community tip jar is not worth the reward. Certainly, the workers behind the counter serving their coffee would disagree.